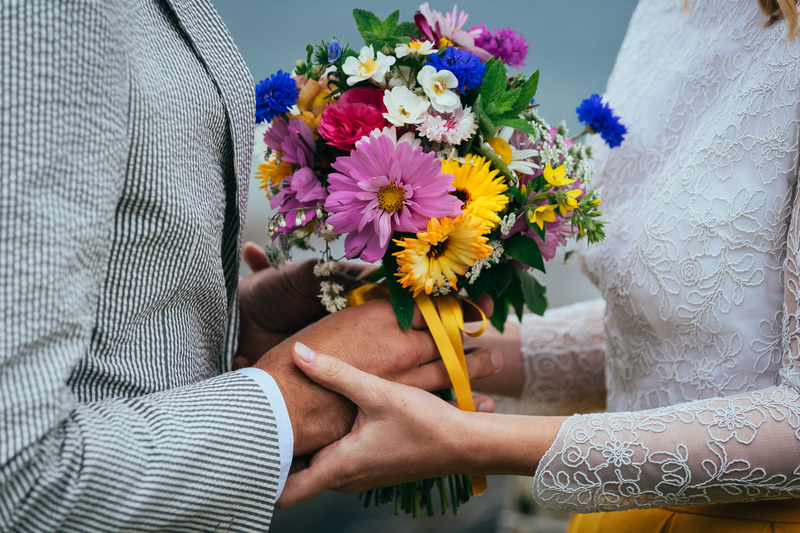 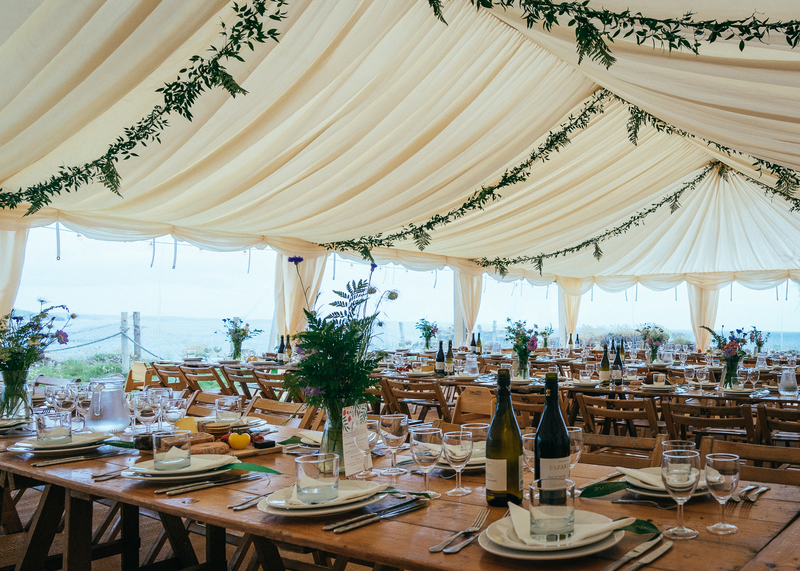 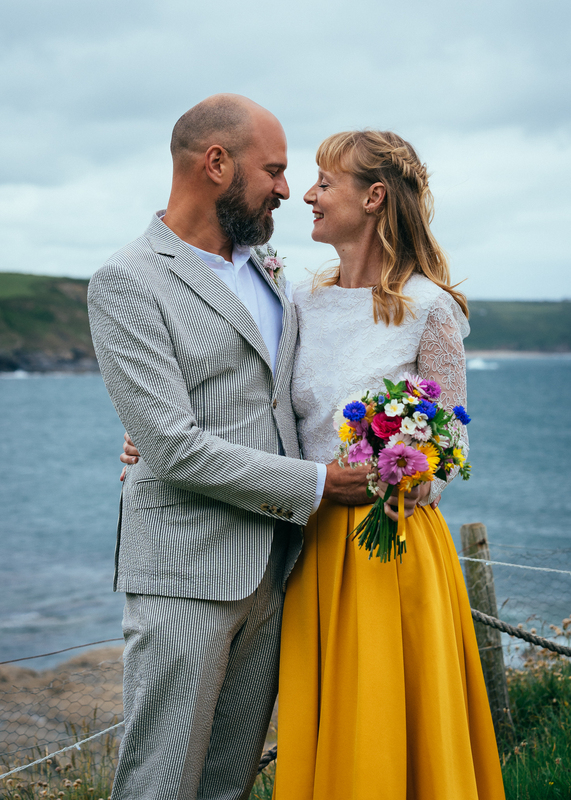 "Working with Fern to organise our Cornish wedding was a breath of fresh air, and a sigh of relief all in one. 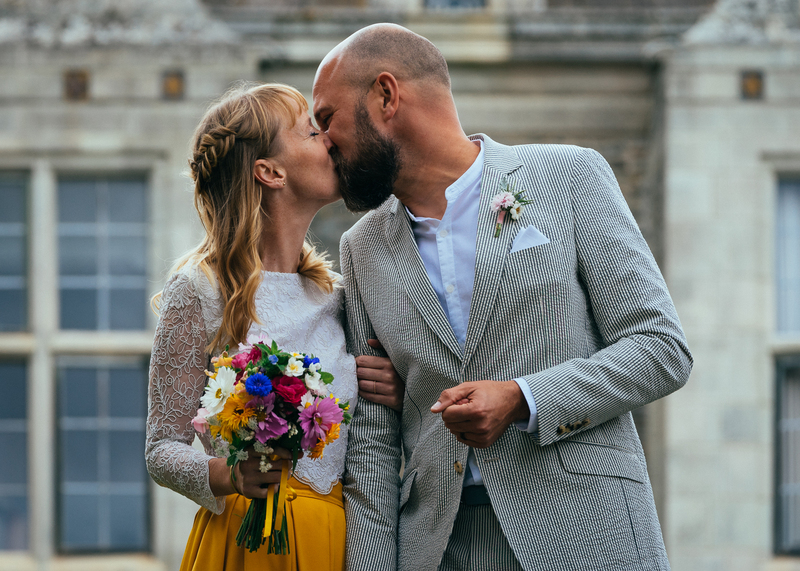 Working in the wedding industry myself, I was alarmingly blasé about the work involved in organising the not-insignificant DIY parts of our wedding. 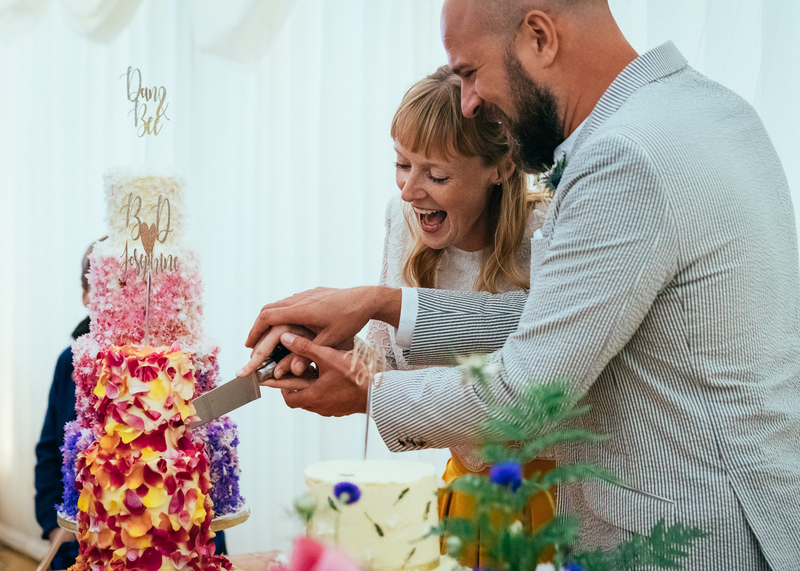 Fern oversaw huge parts of this work, delivering all of our ambitious plans for 'help yourself' cheeseboard starters, to the buffet style BBQ, and the epic cake table, with ease, professionalism and a truly happy grin on her lovely face. 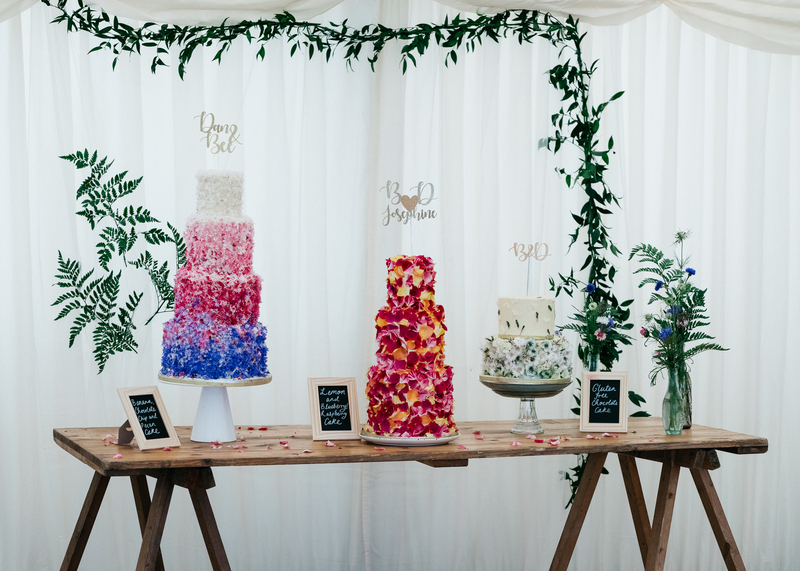 In a 130-strong guest list, there was no-one else I would ever have trusted to carry the three enormous cakes to their tables other than Fern. 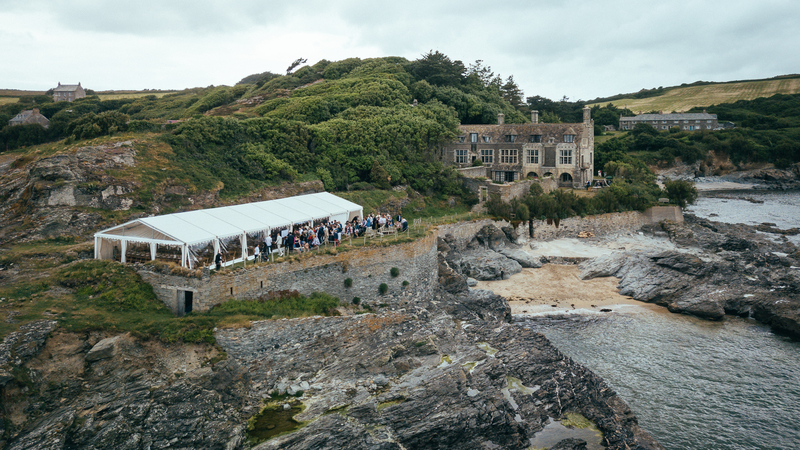 Fern brought such a calm, reassuring and practical solutions-focused approach to our wedding, which was so important given the cliff-edge location and the impending rain clouds. 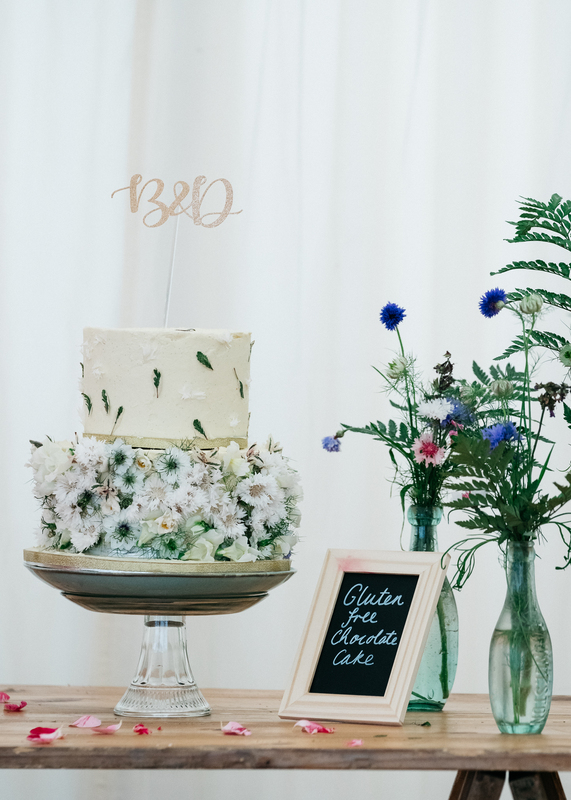 It was a joy working with her, and I would recommend her without any reservation." 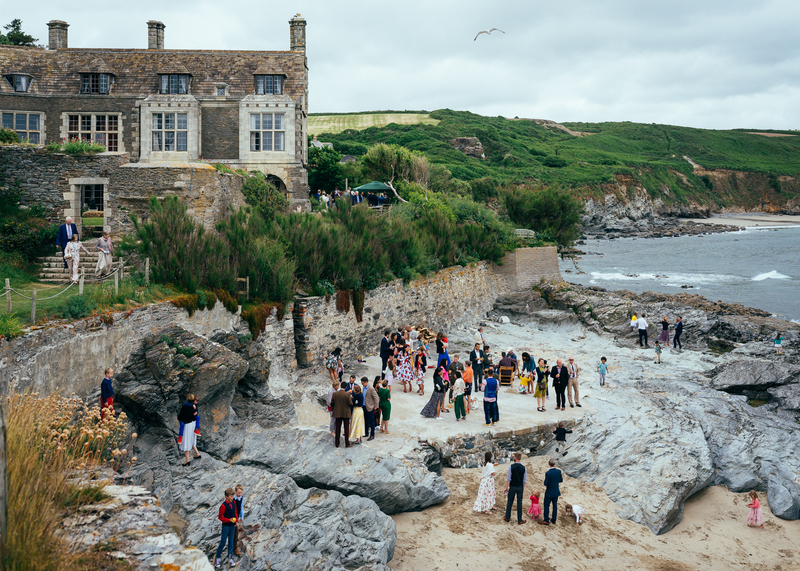 Bee and Dan’s beautiful Prussia Cove wedding was an absolute joy to work on. 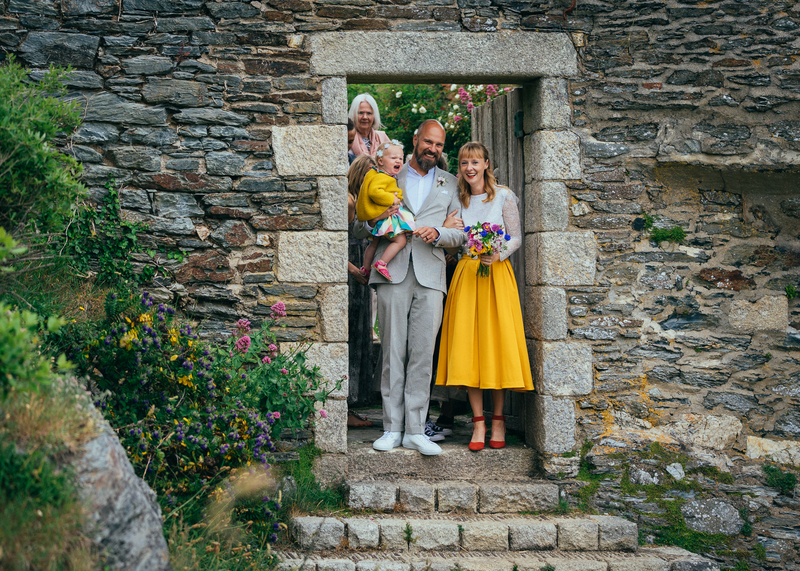 A truly creative and fun loving couple through and through, I knew this wedding was going to be special. 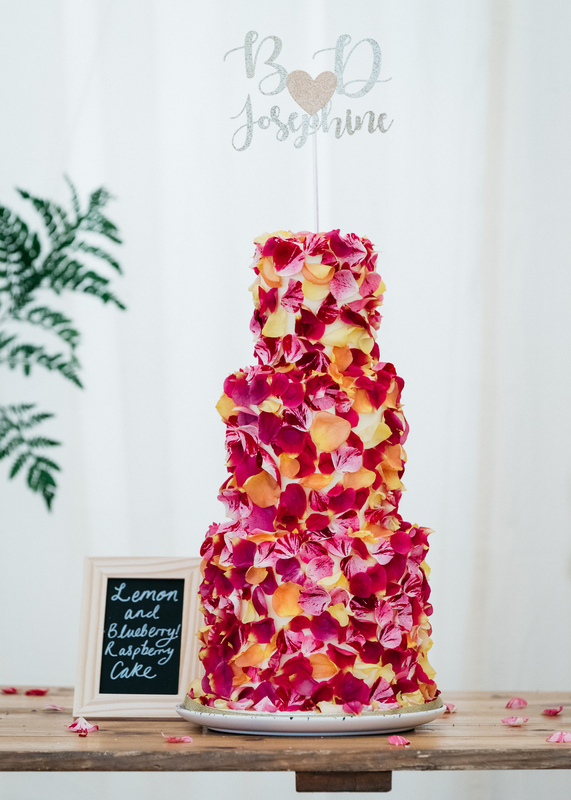 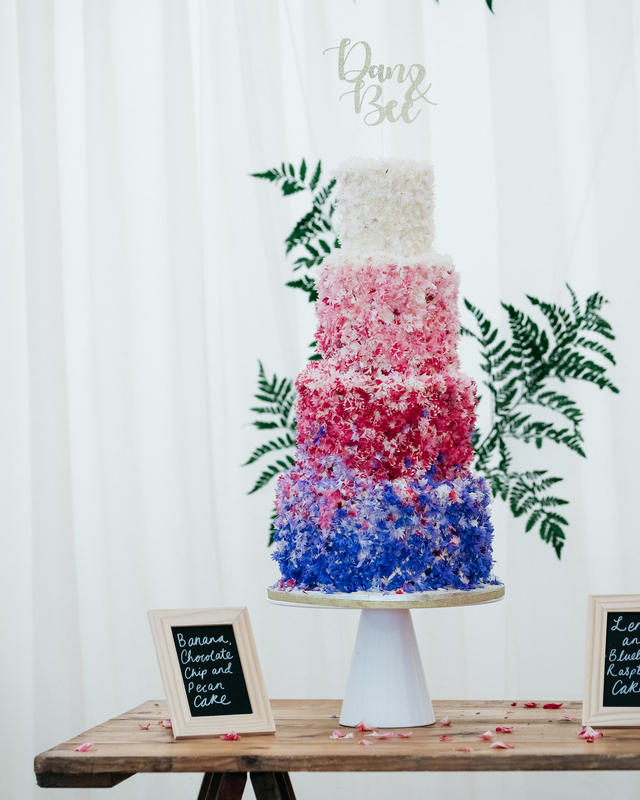 Bee makes beautiful wedding cakes for a living, so naturally her own wedding cake was a total show-stopper. 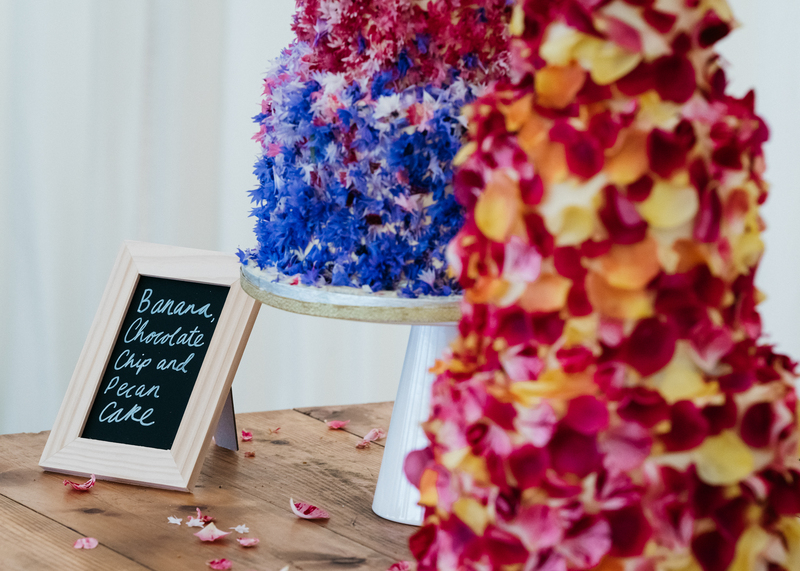 Dan is also an entrepreneur like Bee, offering consultancy and investment to start ups in the premium drinks world...meaning that every single beverage choice had been carefully considered. 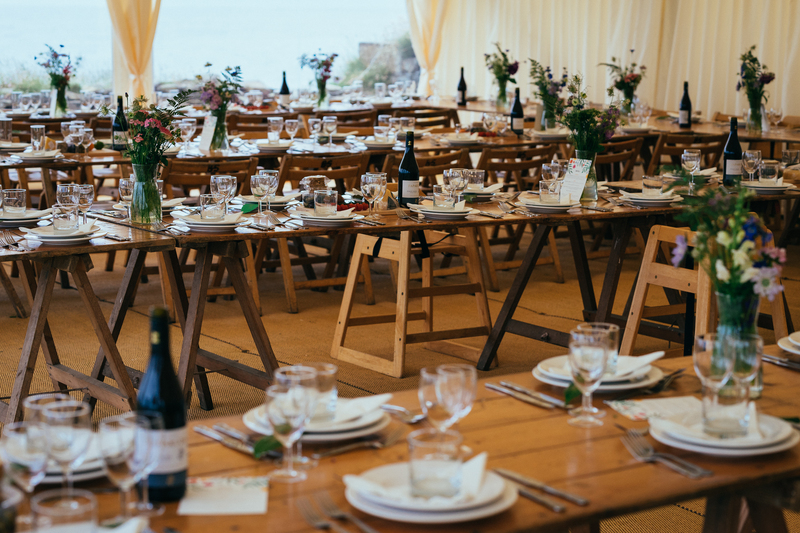 Guests partied until the small hours to endless floor filing DJ sets from friends and family. 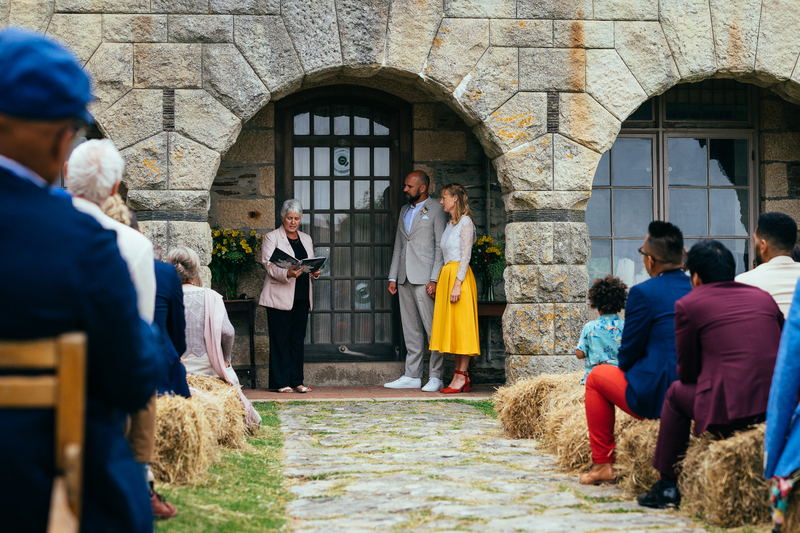 It truly was the best wedding party I've ever seen and trust me, I've seen a lot of weddings.